Sarah Dessen's novels have been perfect summer reading. I liked this one even more than Keeping the Moon. She does seem to follow a bit of a formula: girl meets boy, loses boy, etc. But these stories bring me back to my youth, and even though they are fun YA chick lit, they're not lacking in substance. I'm left thinking about the characters, themes and passages from the book long after I'm finished. Good stuff. Just a wonderful (true to it's name) story that I hope to share with my kids someday. 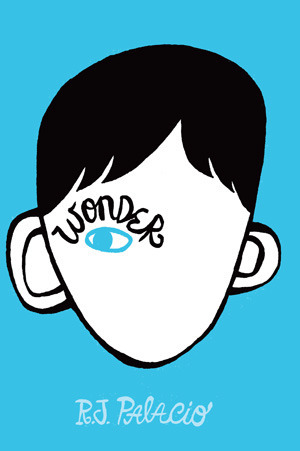 I loved how it switched perspectives between the children and, although Auggie is the main character who is unfairly judged by his deformities, each kid has something going on in their lives that can't be known by appearances. Whether we are 'normal' looking or not, we can never know what it is like to walk in someone else's shoes and should treat everyone with kindness and respect. The book is a bit heavy handed with this message, but it doesn't make it any less worthwhile. I also have little faith that kids exist in real life like those that befriended Auggie, but I can hope, and hope this book might make a difference. I just really didn't like the main character, so I was always frustrated with her actions and just didn't care much what happened to her. I thought the premise was intriguing: forty-something woman decides to just up and leave her family one day while on their beach vacation and assumes a new life. 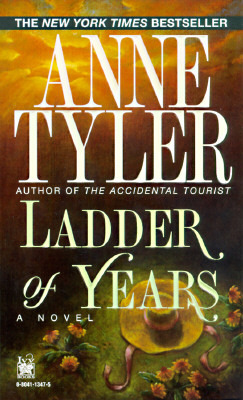 It just fell flat for me, and I've tried a few Tyler books since The Accidental Tourist and none of them live up to it's brilliance. 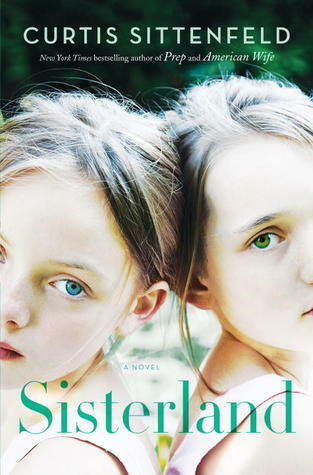 Oh, I just keep waiting for another Prep from Sittenfeld and this had great promise for about the first two thirds of the book. There were the usual complex characters I've come to expect from her novels: real, quirky, self centered and relatable (especially since the main character is the mother of two small children). I also thought the whole paranormal/ESP narrative, and the impending earthquake, definitely kept me engaged - it was a page turner, for the most part. But the last third of the book veered off in a direction that just made me feel horrible. I suppose that's how she wanted us to feel, and that's one of the reasons I liked Gone Girl by Gillian Flynn - it incited strong emotions. But this ending almost seemed slap dashed together for shock value when it could have ended in a million different but equally compelling ways.